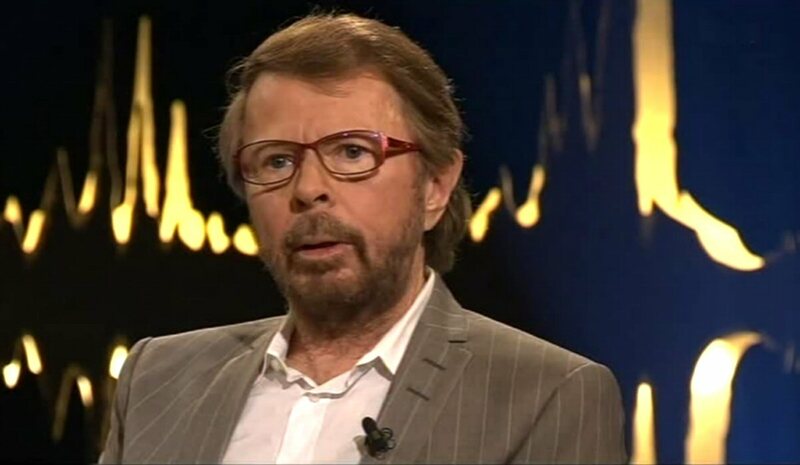 In November Björn and Benny were in London where they participated in the TV show "X-Factor". 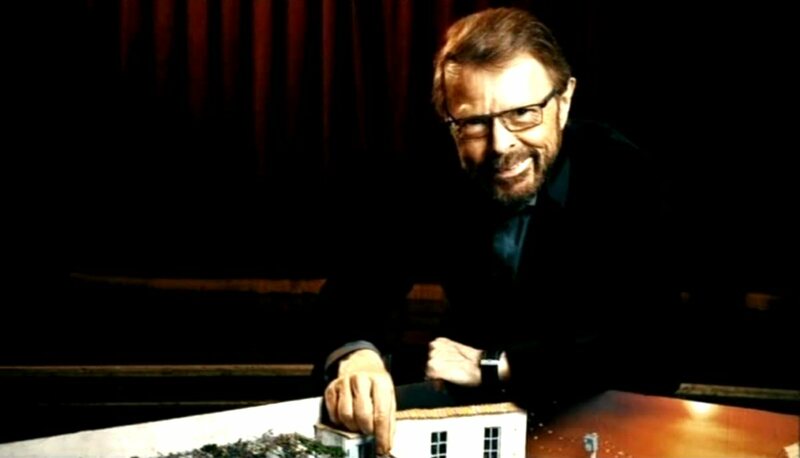 Björn was interviewed on BBC TV where he was talking about forthcoming projects. 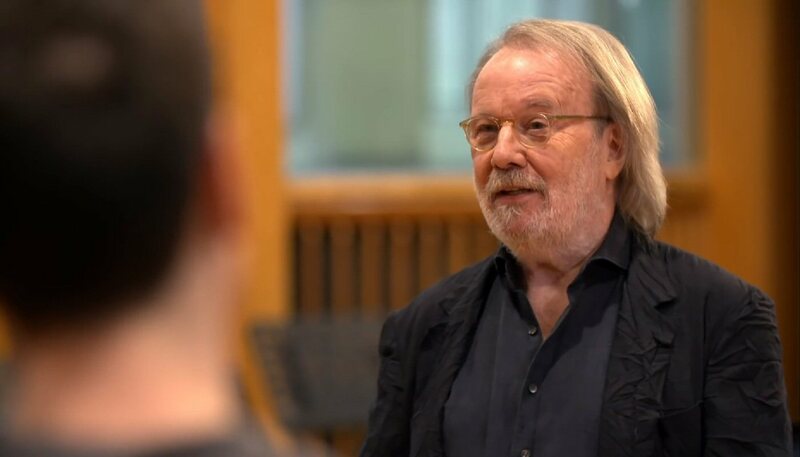 New ABBA songs will be released at the beginning of summer 2019, said Björn. 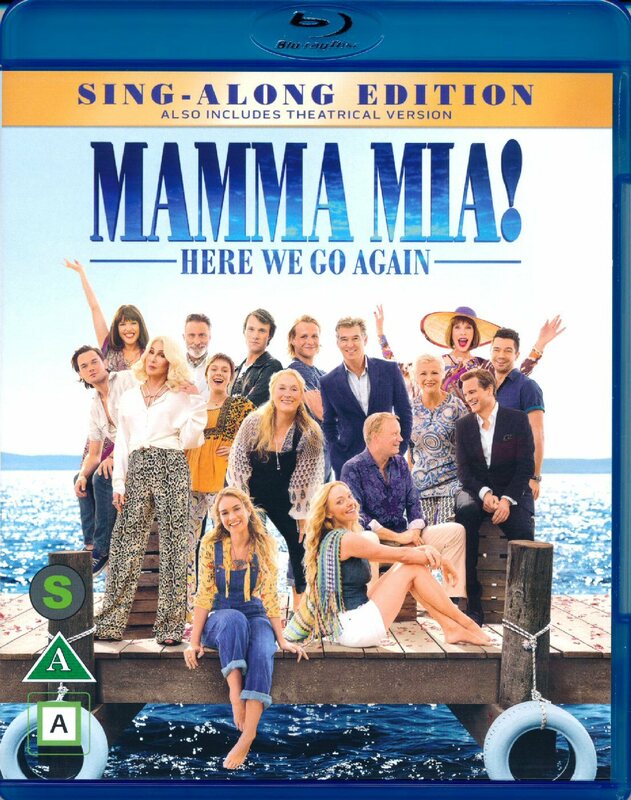 The film was released on DVD and Blu-ray disc on November 16th, 2018. 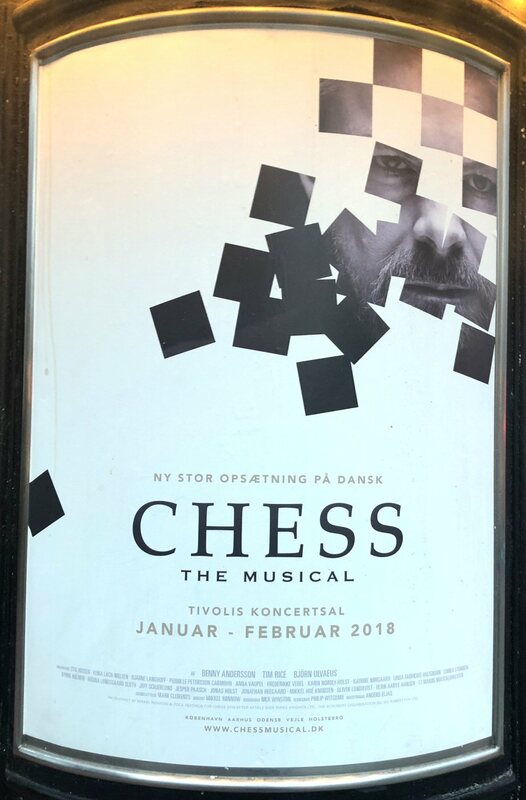 Musical "Chess" in Danish language version was on tour in Denmark. 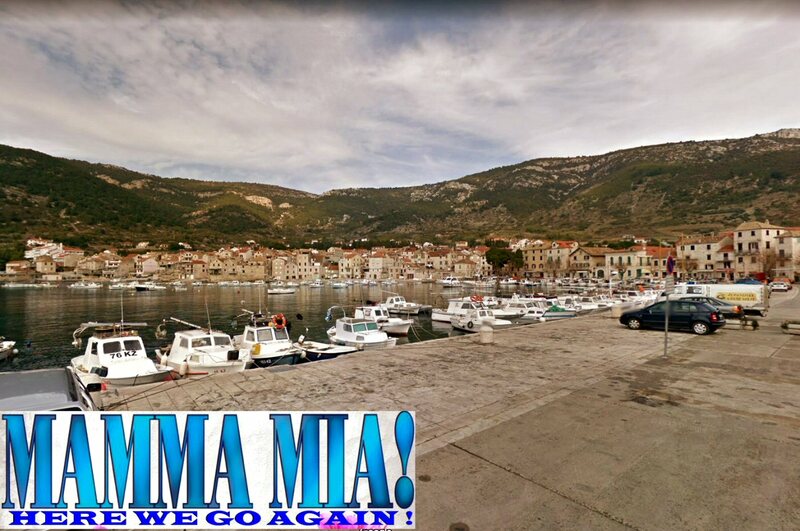 Filming for the "Mamma Mia - the movie part 2" will take place in Croatia on the island Vis. 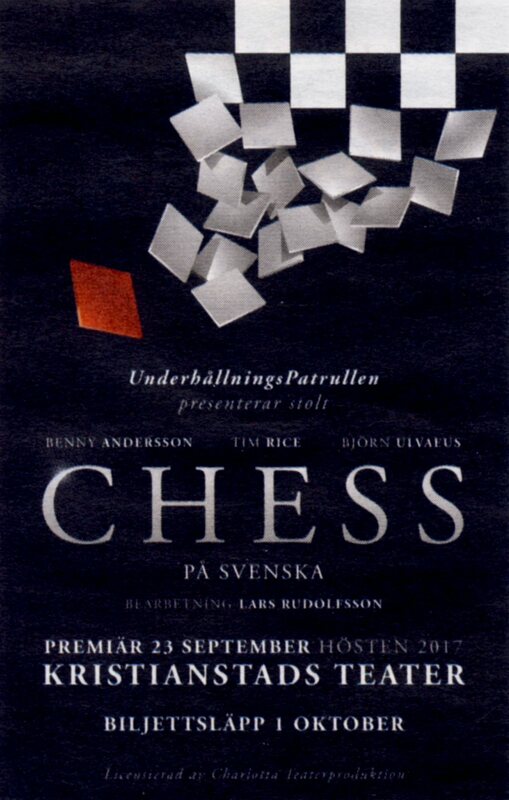 The filming is scheduled for the autumn 2017 and it will be finished before the end of October 2017. 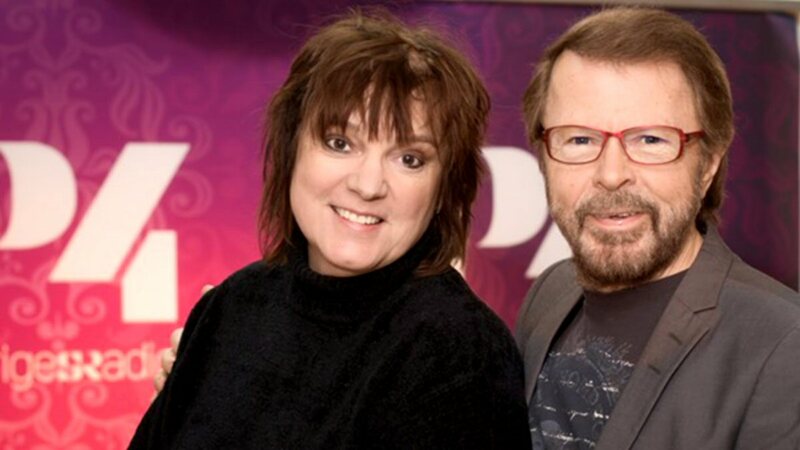 Björn was interviewed by Lotta Bromé on Swedish radio P4 on Wednesday January 4th. 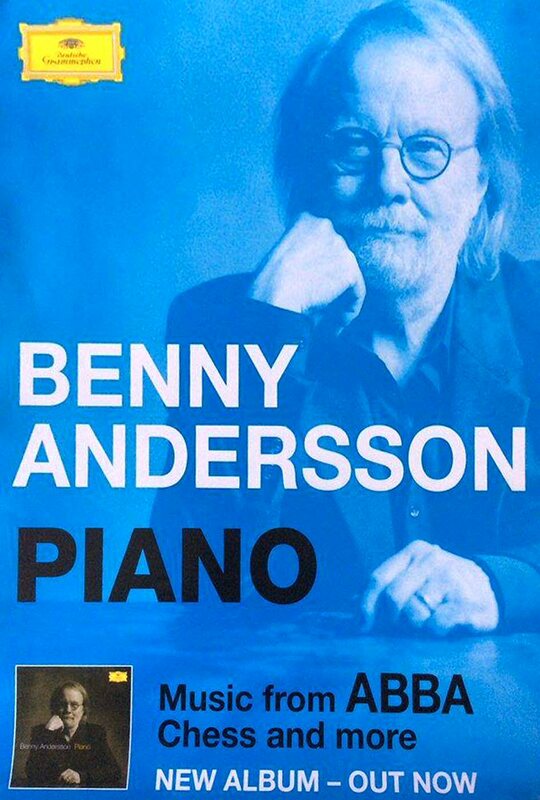 He mentioned plans for a new musical to be written together with Benny. 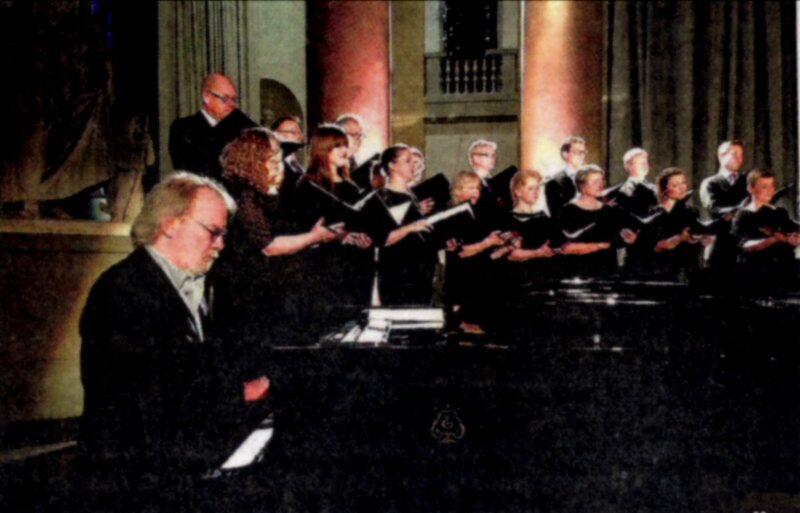 BAO were special guests in TV show "Moraeus med mera" aired on Swedish TV on Saturday December 3rd, 2016. 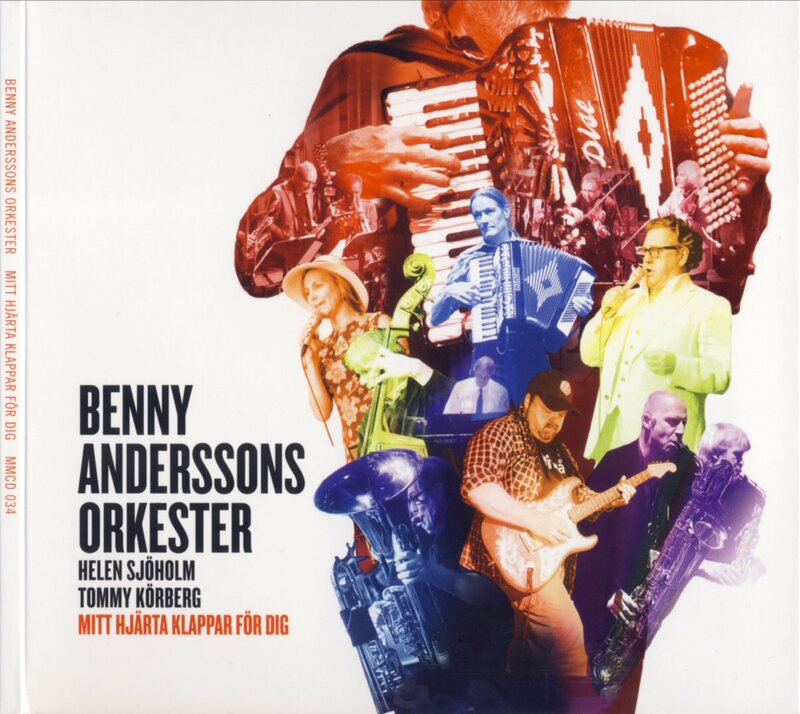 Benny and his Orkester participated in talk show as well as they performed two songs from their latest studio album featuring the latest hit "En natt i Köpenhamn" (One night in Copenhagen). 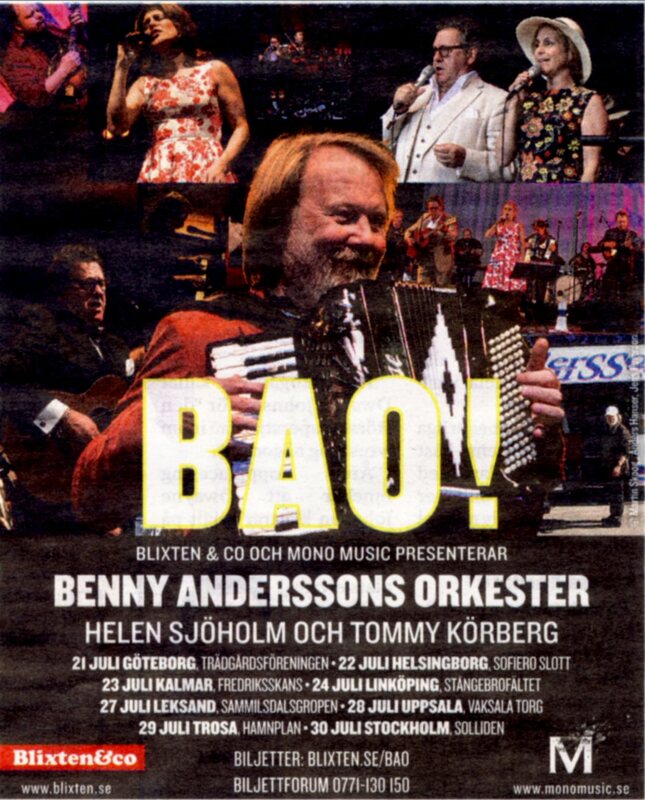 The 2016 BAO tour had its premiere on July 21 in Gothenburg/Sweden. 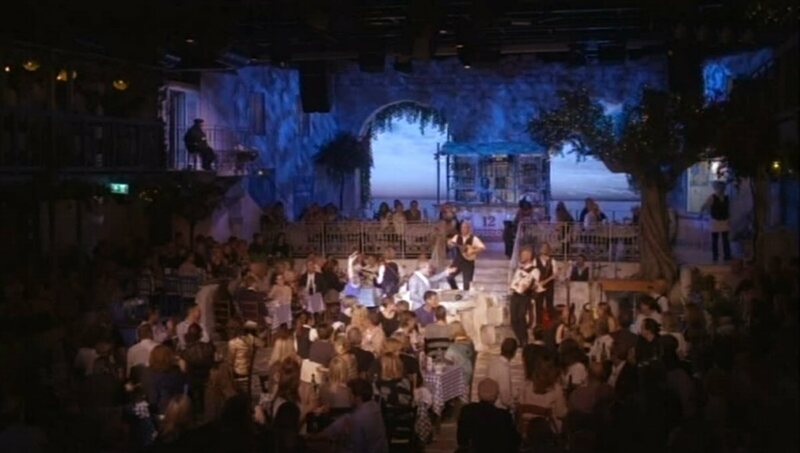 The show was 4 hours long and it featured all BAO hits as well as several ABBA songs as: "Put on Your White Sombrero" and "On and On And On". 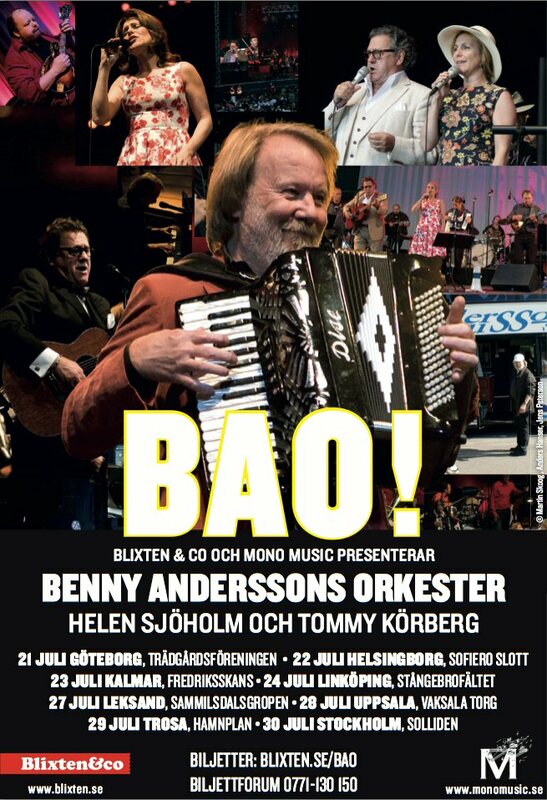 New BAO album was released in Sweden on June 10th, 2016. 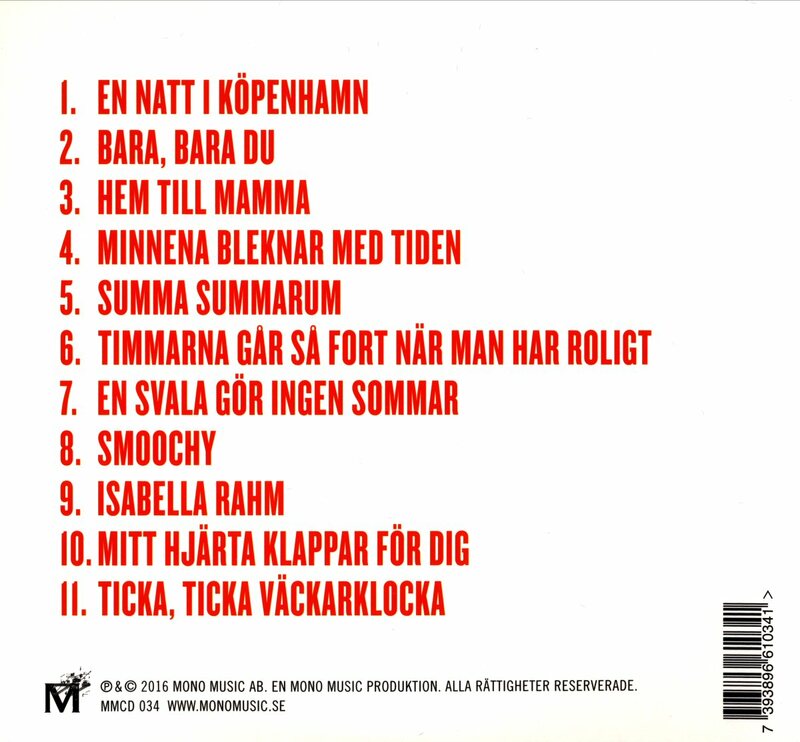 The album is entitled "Mitt hjärta klappar for dig" (My Heart is beating for you) and it contains 11 new songs - most of them written by Benny and Björn. 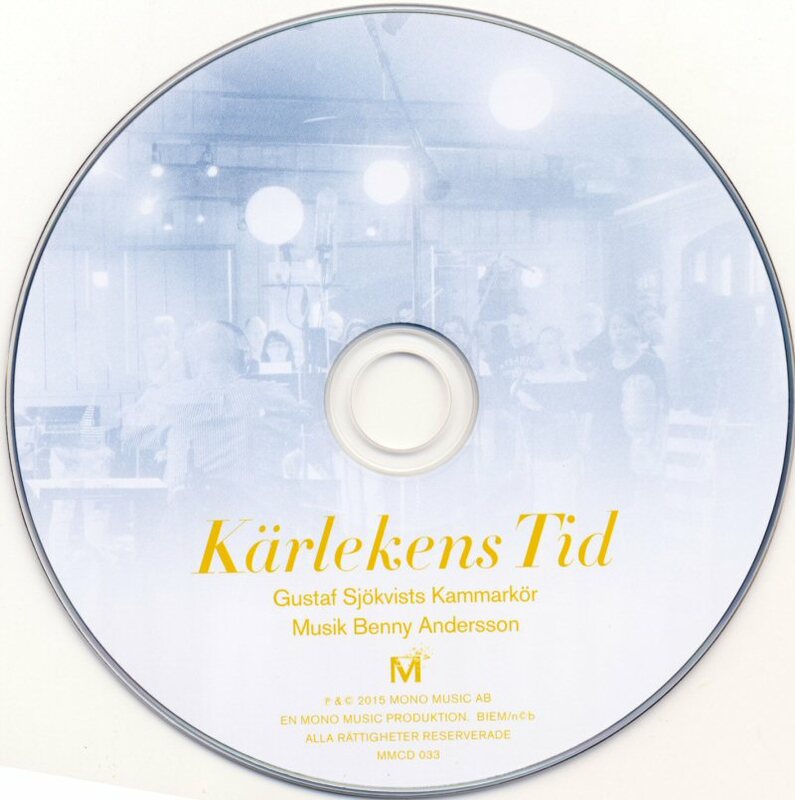 As usual Helen Sjöholm and Tommy Körberg perform the songs. 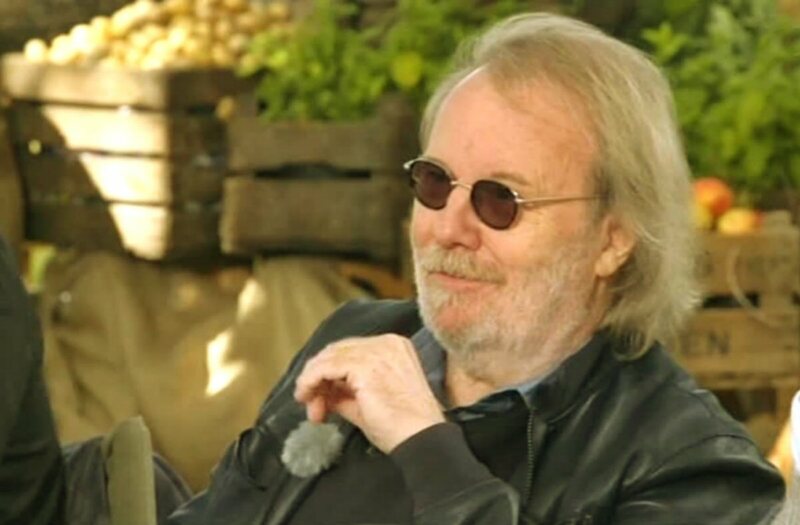 The group promoted the album on Swedish TV on June 28th in "Allsång på Skansen". 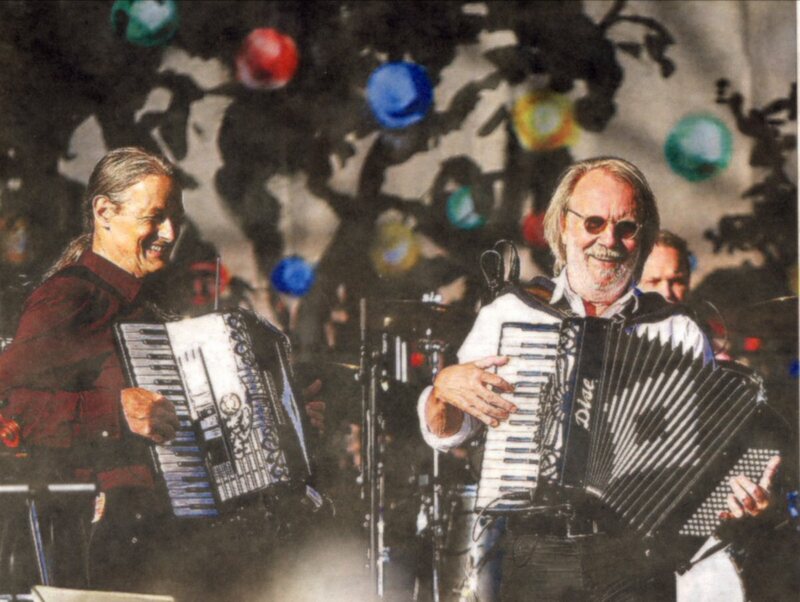 They performed their latest single "En natt i Köpenhamn" (One night in Copenhagen) and "Ticka, Ticka väckarklocka". 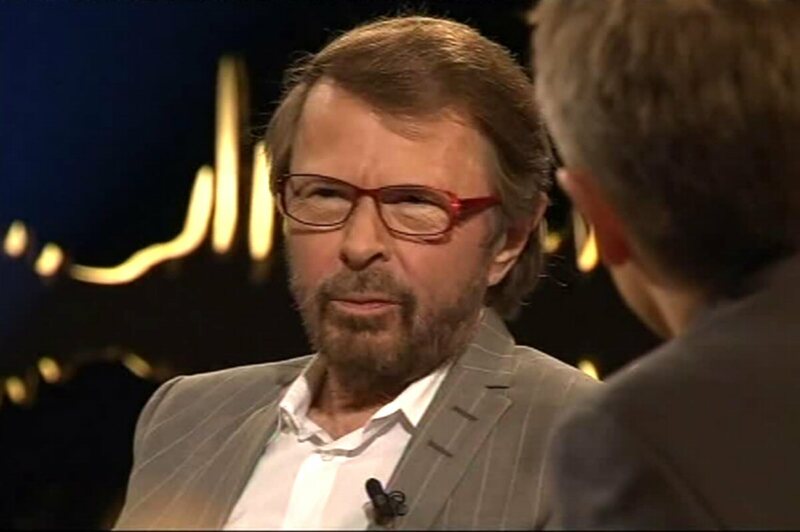 Björn was a special guest in the popular Norwegian-Swedish talk show "Skavlan" which was broadcasted by Swedish TV on Friday, January 8th. 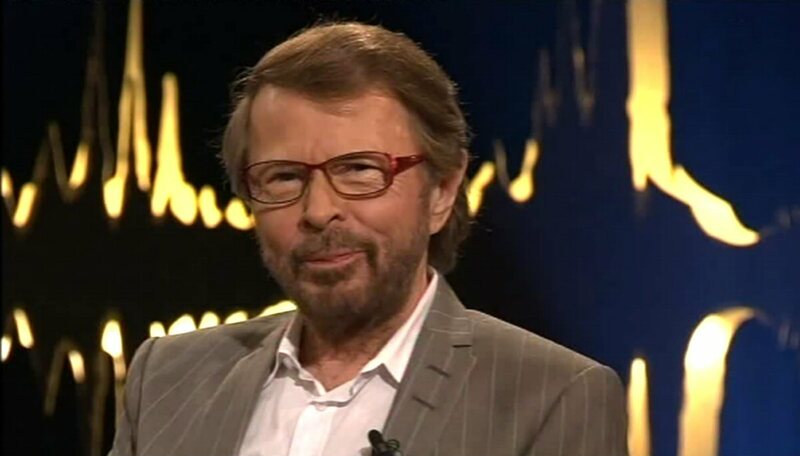 The main reason for Björn's appearance was the forthcoming opening of the "ABBA - The Party" at the "Tyrol" in Stockholm. 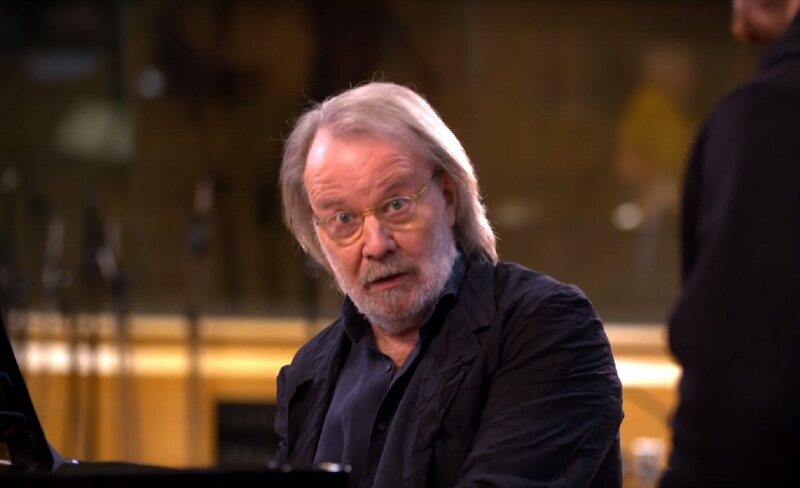 He was even talking about ideas for new musical co-written with Benny Andersson. 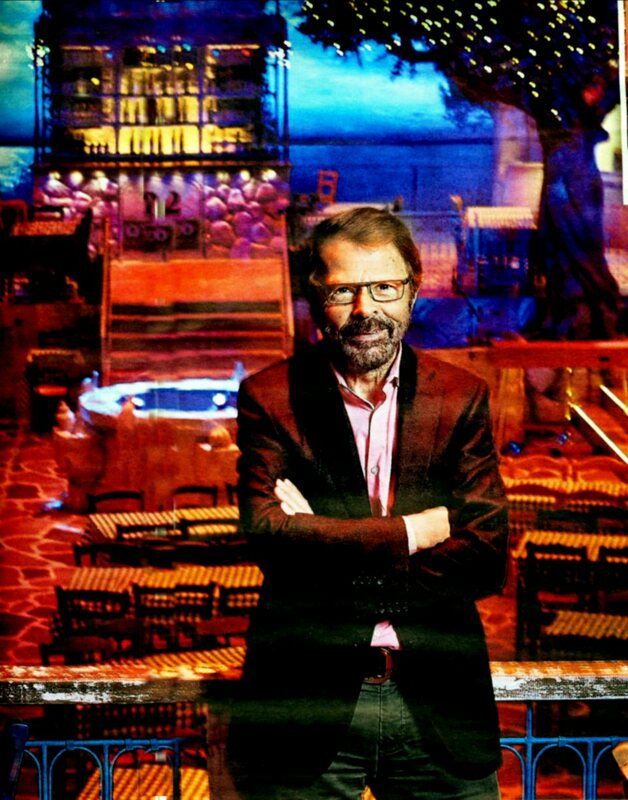 The new project "Mamma Mia - The Party" opens at the restaurant Tyrol in Stockholm on January 20th, 2016. 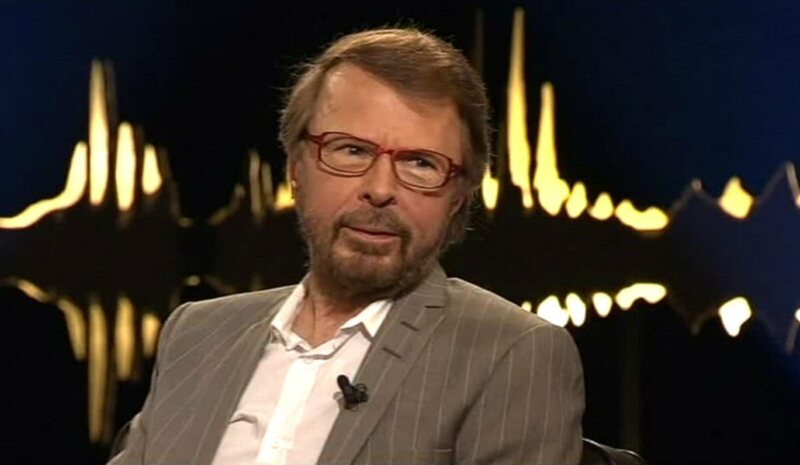 Björn gave an extended interview for the Swedish newspaper "Aftonbladet" on Saturday January 2nd, 2016. 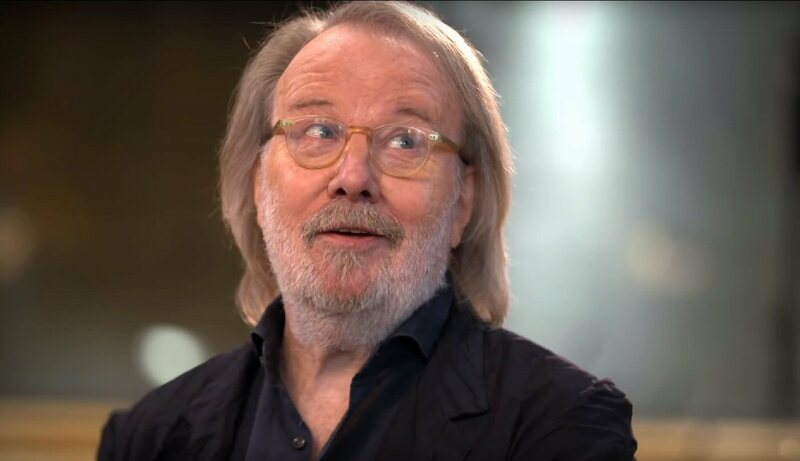 He talks about the new project, about the ABBA time and writing of new song lyrics for the forthcoming new album of BAO. 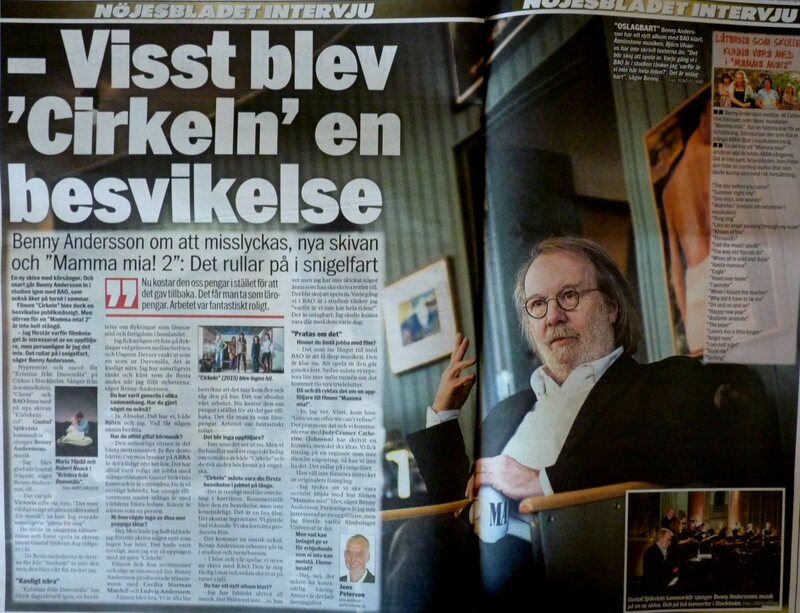 Benny gave a big interview to Aftonbladet. 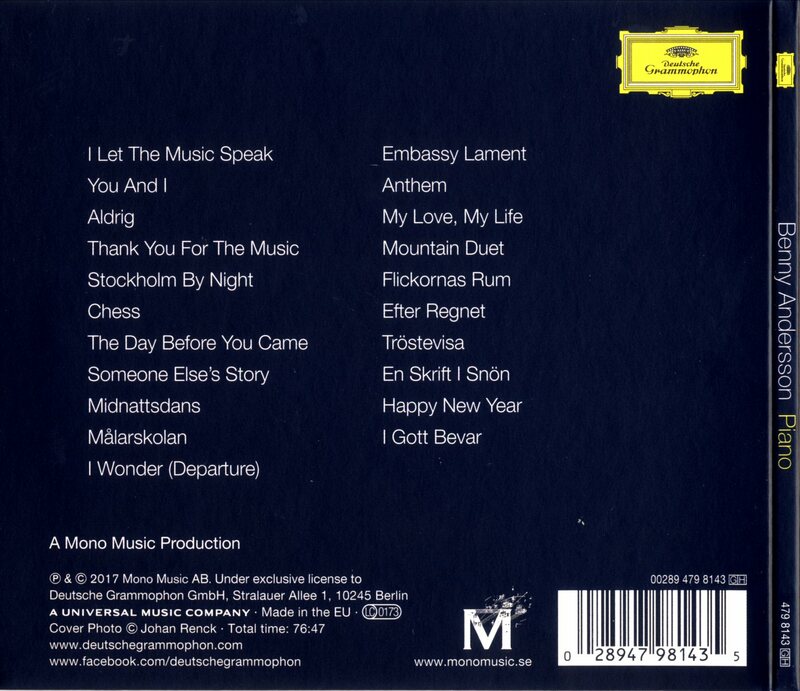 Below excerpts. 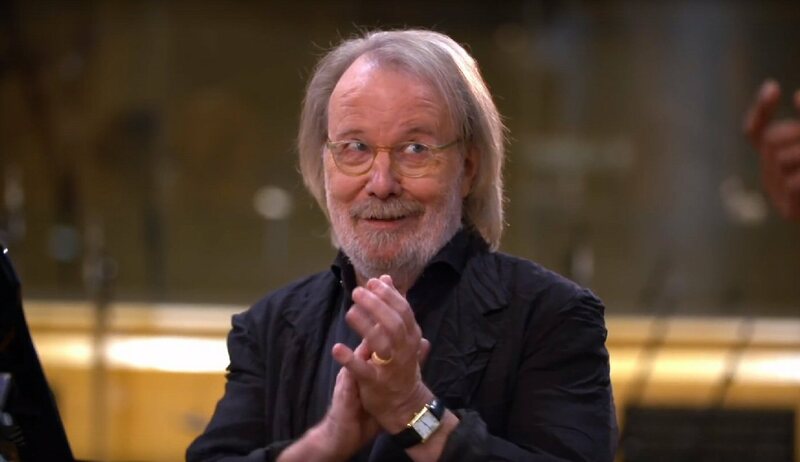 A new album with choir songs and soon Benny is in the recording studio again with BAO recording new album and in the summer 2016 there will be a tour again. 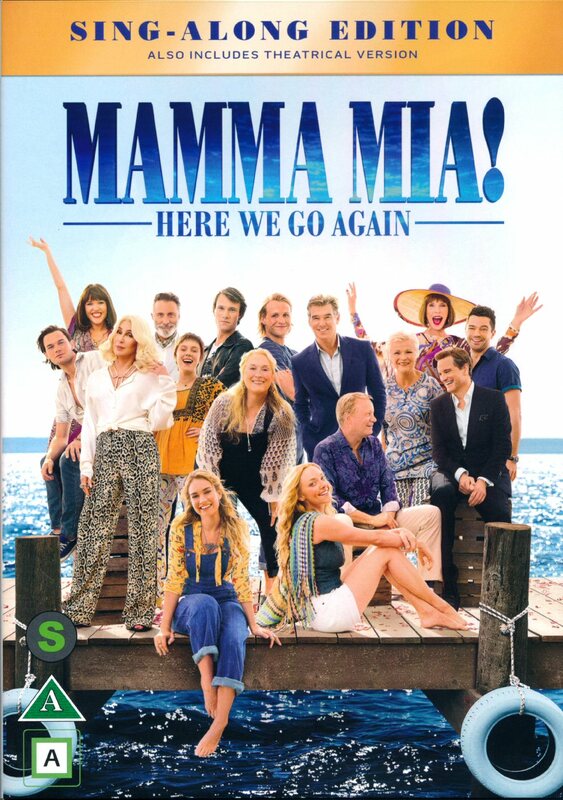 The movie "Cirkeln" became though an disappointment commercially but the door is not closed for "Mamma Mia 2". 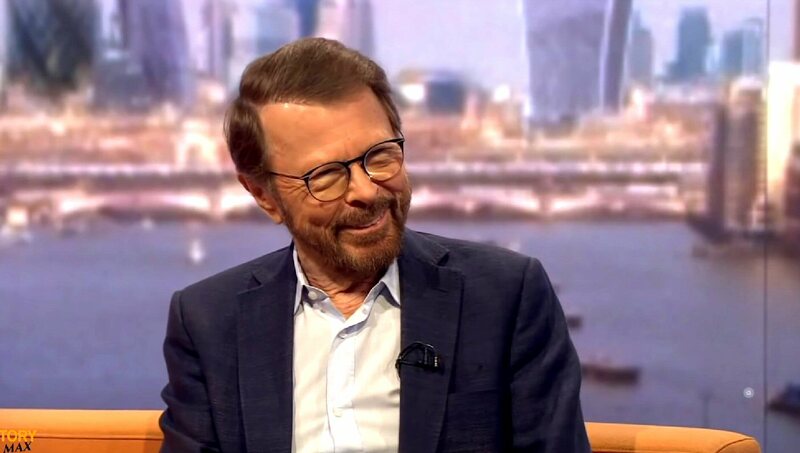 - I understand why film companies are interested in a follow-up to Mamma Mia the Movie but personally I am not, says Benny. 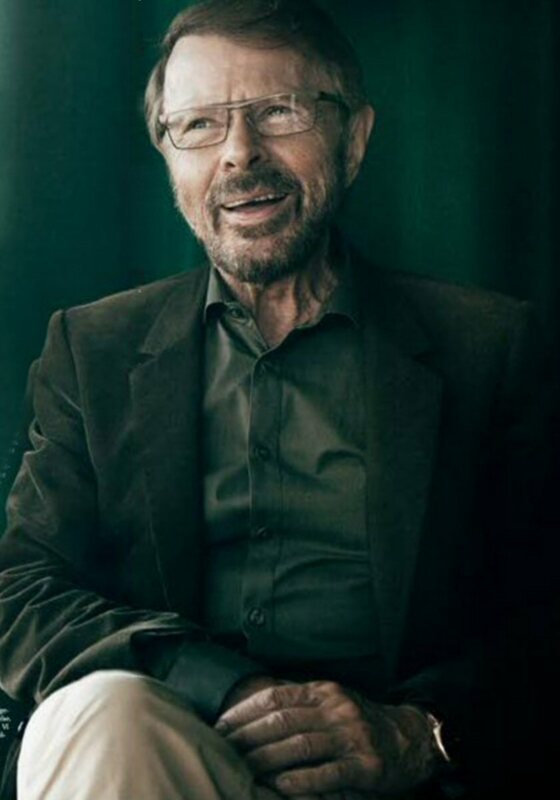 It will come new music soon. 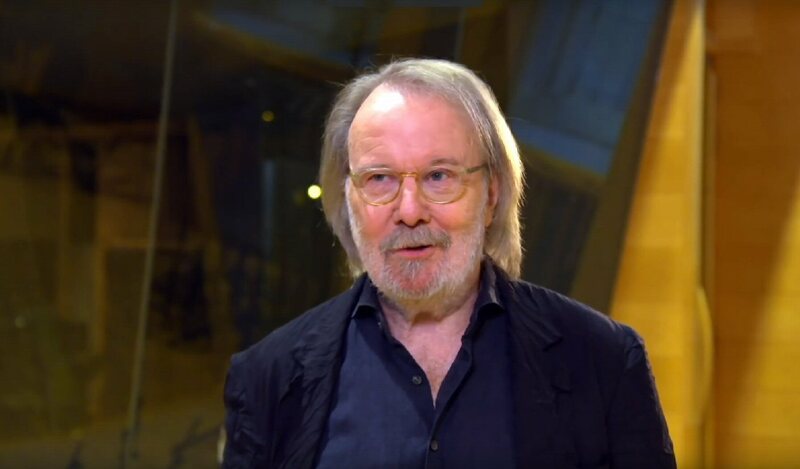 Benny Andersson Orkester will be both in recording studio and tour bus soon. 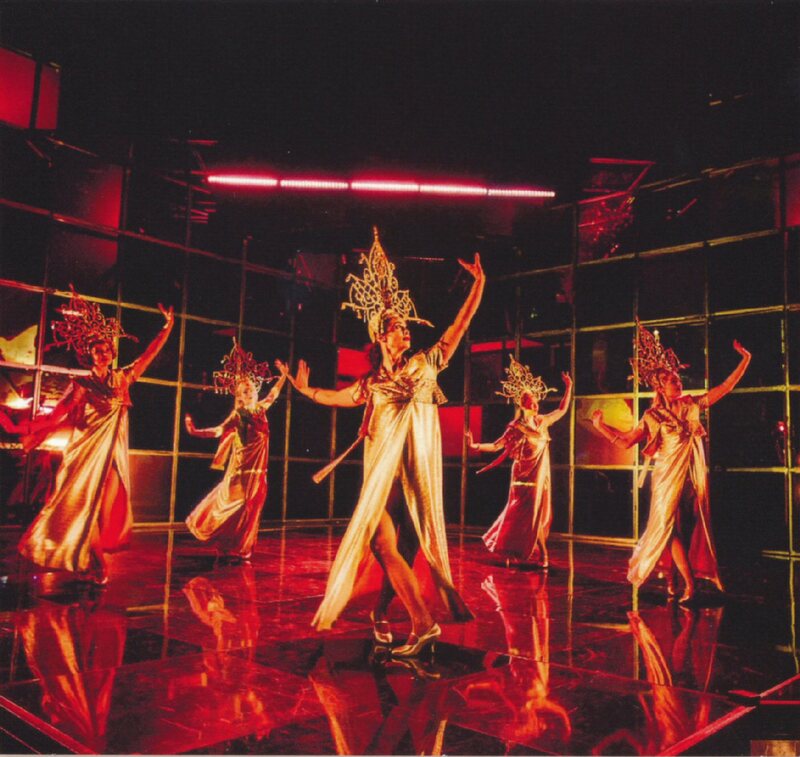 - In autumn and spring 2016 we will record a new album with BAO. 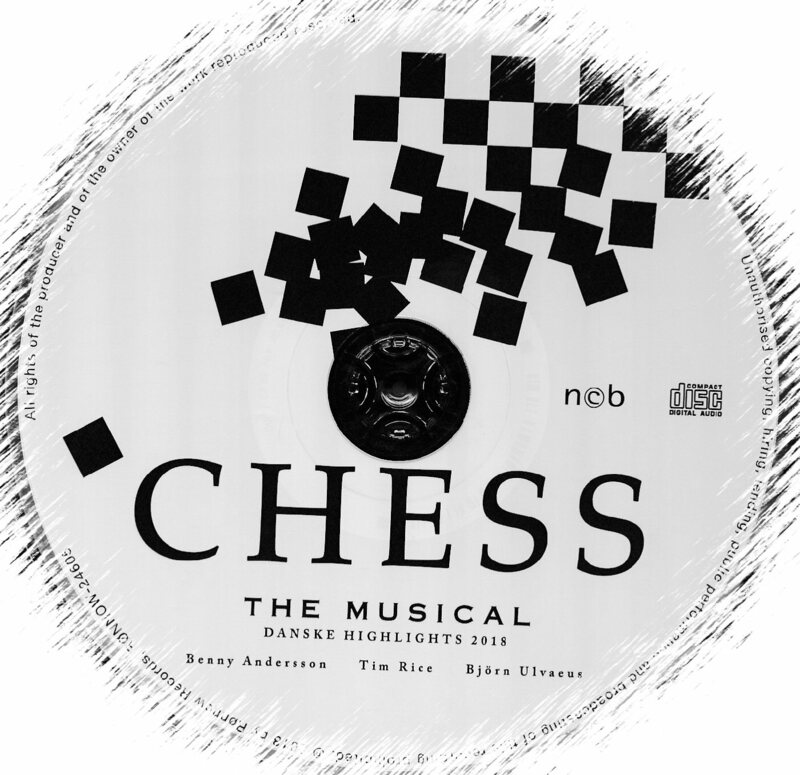 It will be released in May 2016 and we will go on tour in July 2016. 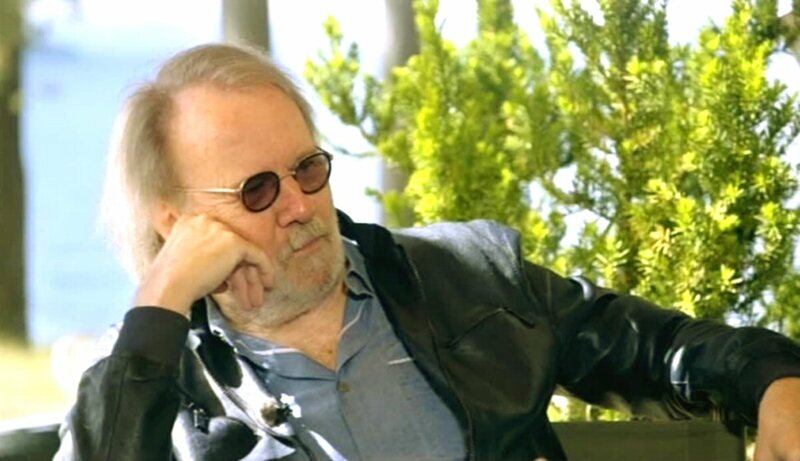 - I've written all music, but Björn does not know yet... well, he knows but I haven't sent any material to him for writing lyrics. It will be fun to record. Every time BAO is in the studio I think: it would be great to be here all the time. Do you have time for working with film? 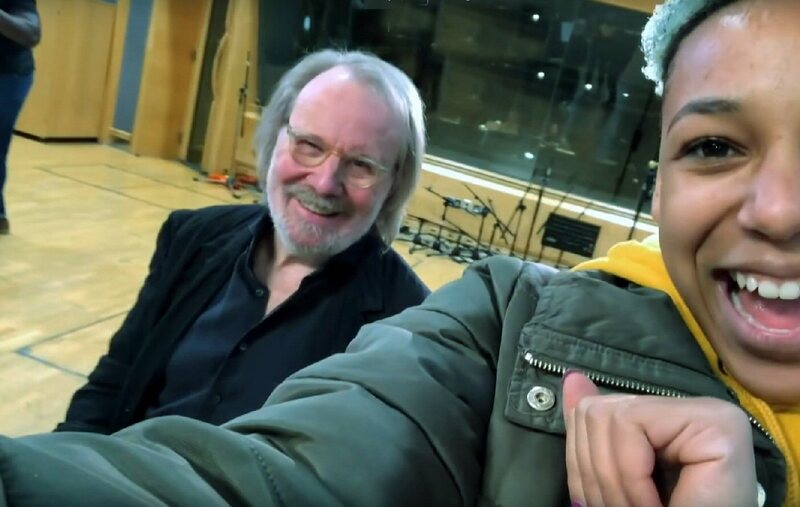 - The longest time takes to create the music with BAO. It goes fast to record it. And we have rehearse more before the tour as we will have about ten new songs. 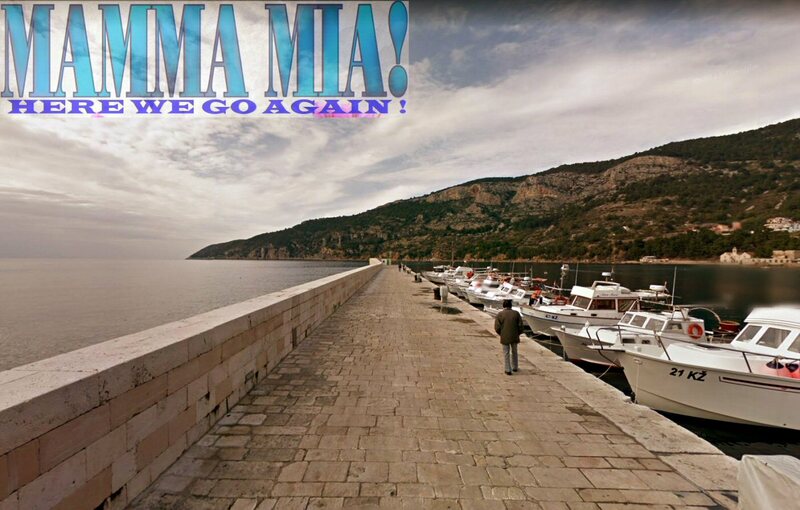 The rumours say that it will be Mamma Mia The Movie 2. - Yes, I know. 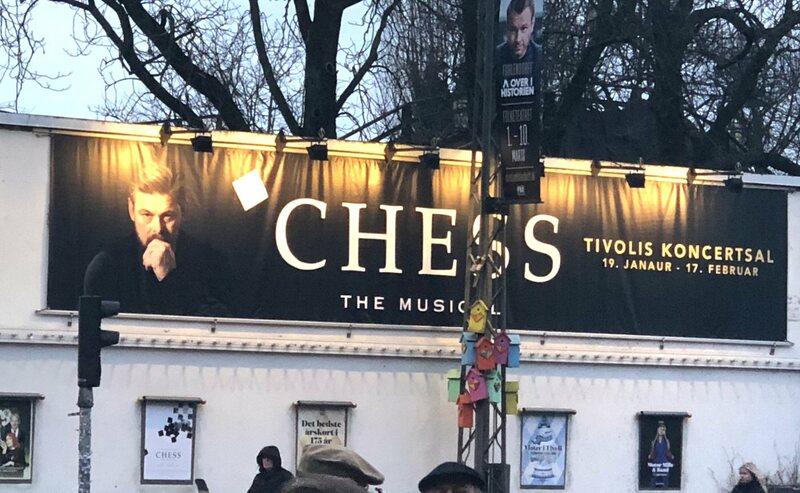 And sure - Give us an offer we can't refuse... There are discussions about it and we communicate with Judy Cramer. Cathering Johnson has written a new story but there are no decisions so far. We got a name of director who did not understand what we were talking about. It cannot be like this. The process goes very slowly. 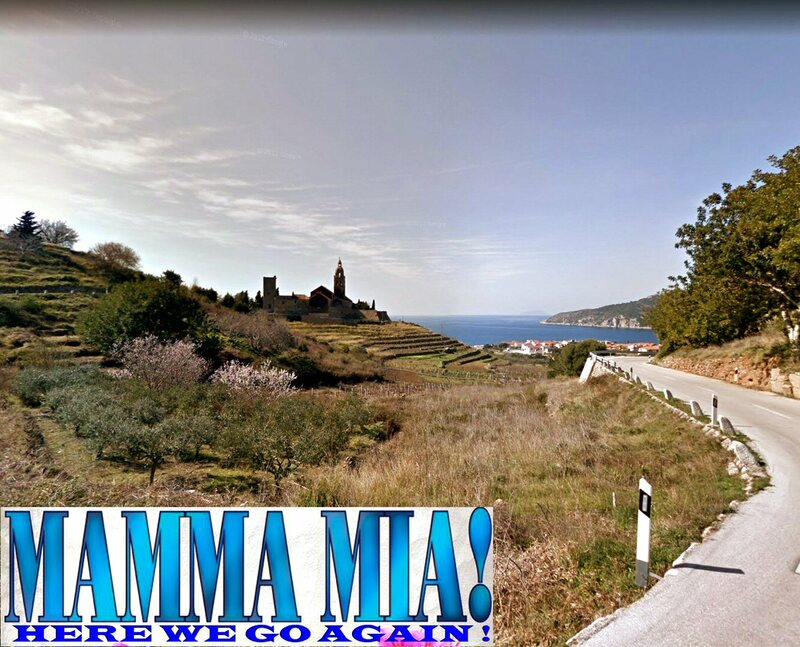 I think we shall be very satisified with the Mamma Mia The Movie as it was, says Benny. 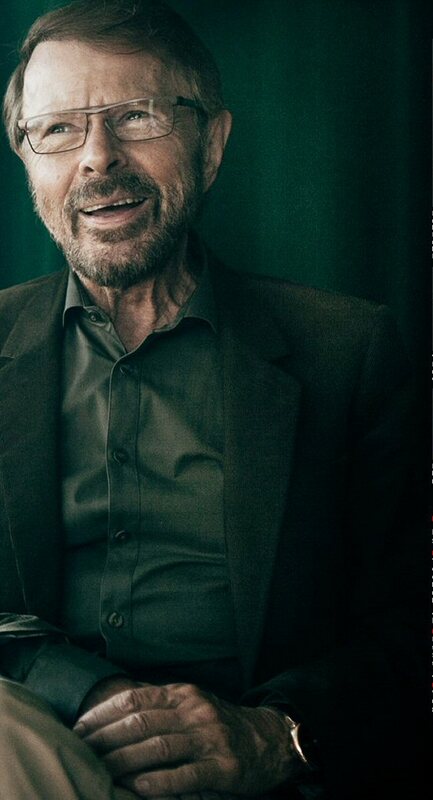 Personally I am not interested in a follow-up but I understand that film companies are. 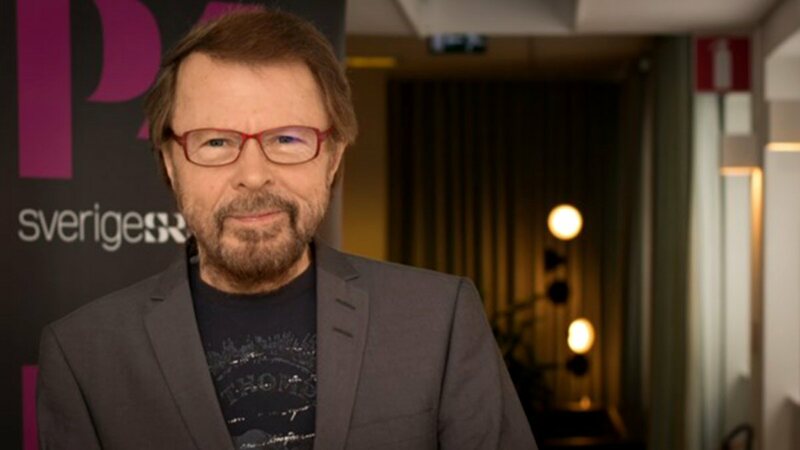 Björn gave a new interview for the local Stockholm newspaper "Mitt i...". 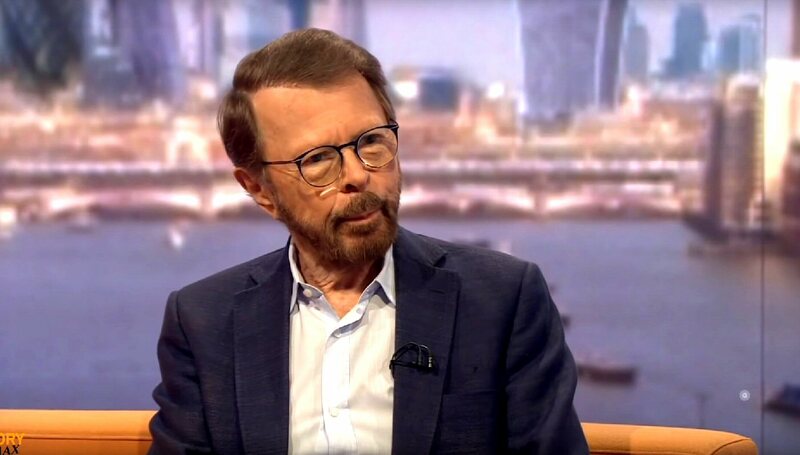 He is talking about the immigrants in Europe and how we can help them. 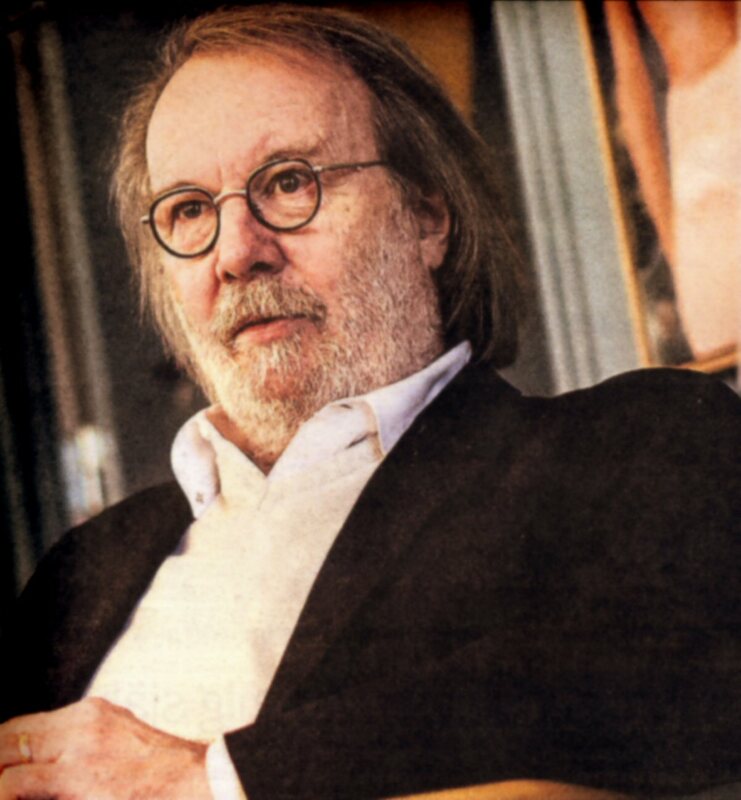 He compares the situation to the story of "Kristina från Duvemåla". He answers some questions as: Will ABBA do a comeback? 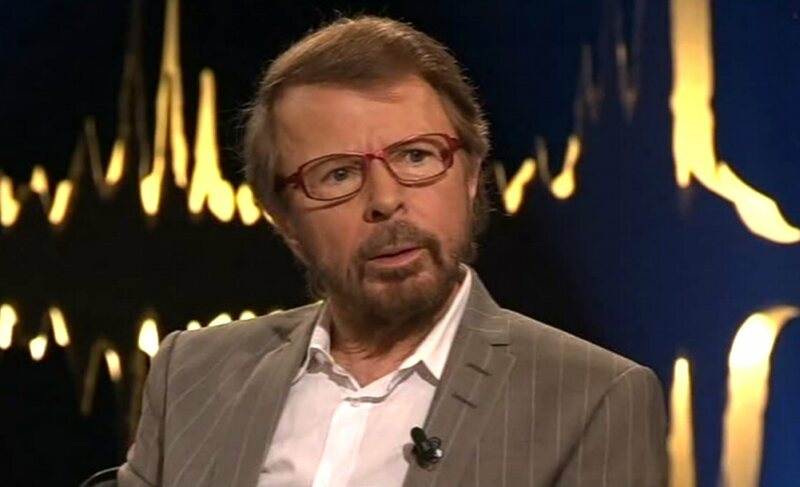 Björn: Nae. 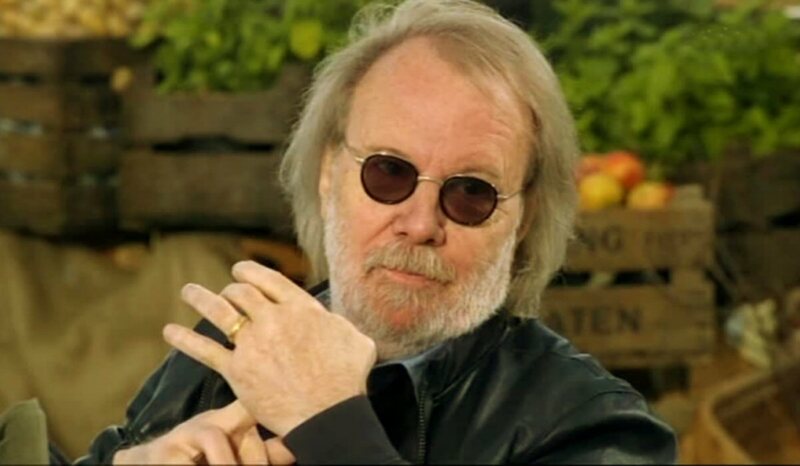 Do you - the former members of ABBA - have contact with each other? 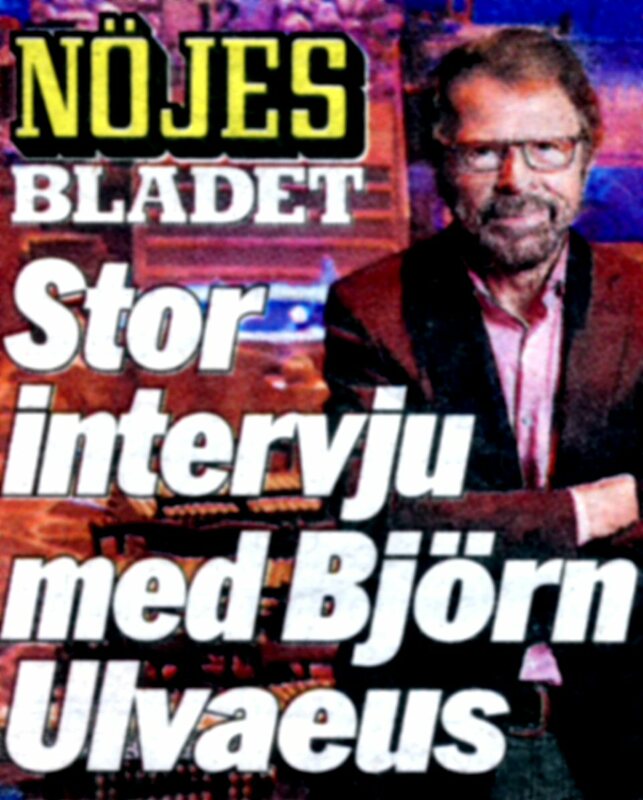 Björn: Of course. All four. 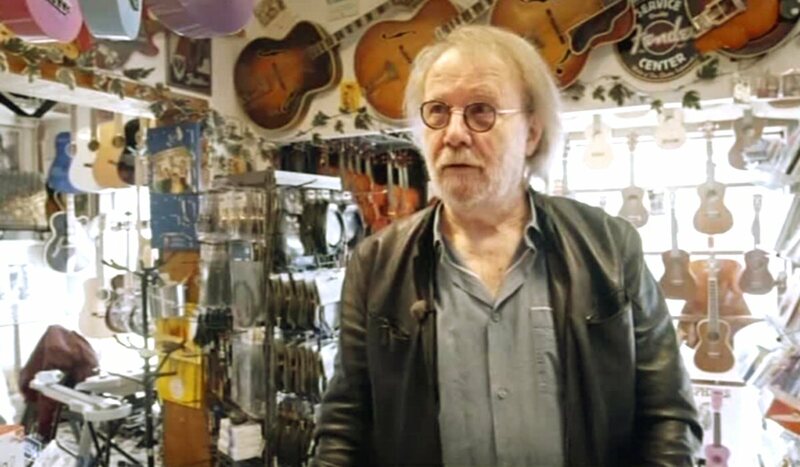 Agnetha and myself have children and grandchildren together so we meet each other on birthdays, Christmas etc. 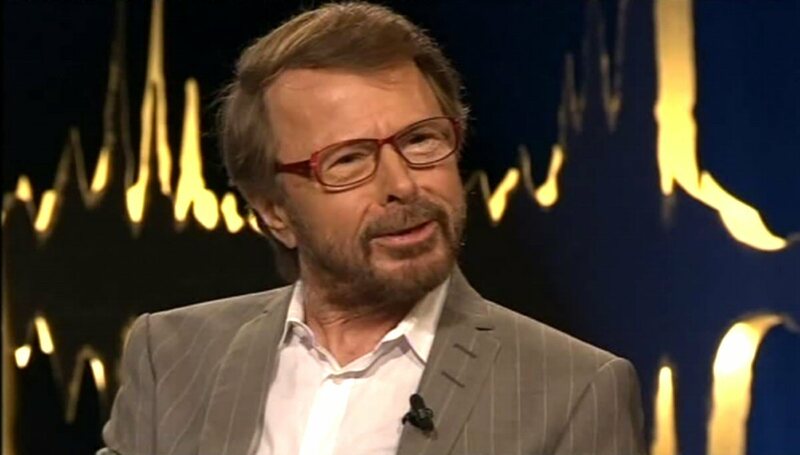 I use to have dinner with Anni-Frid as soon as she is in Stockholm. 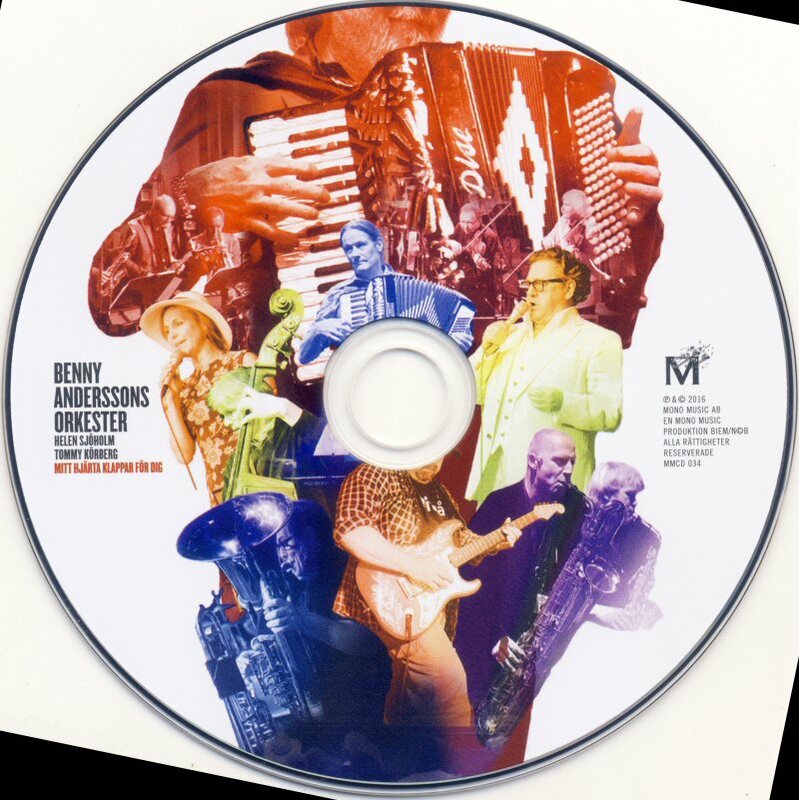 I meet Benny very often. 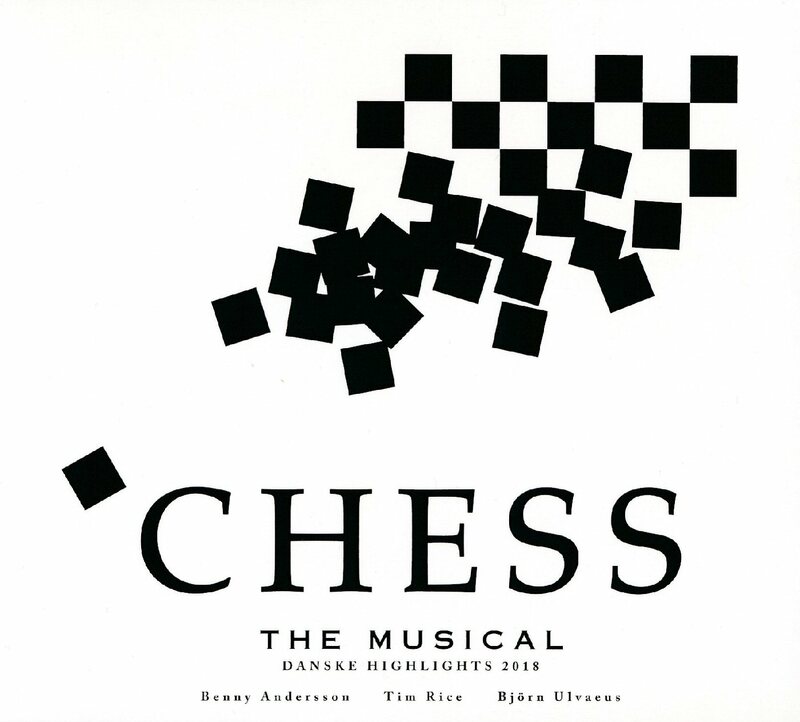 -Benny and myself were sitting and talking a time ago and suddenly we said: "But what a hell - we do it again - we write one more musical!" But NOT Kristina number two. It will be completely different. We are thinking about it now but I am sure that someday one of us says: "What do you think about it?" It was always like this between me and Benny. 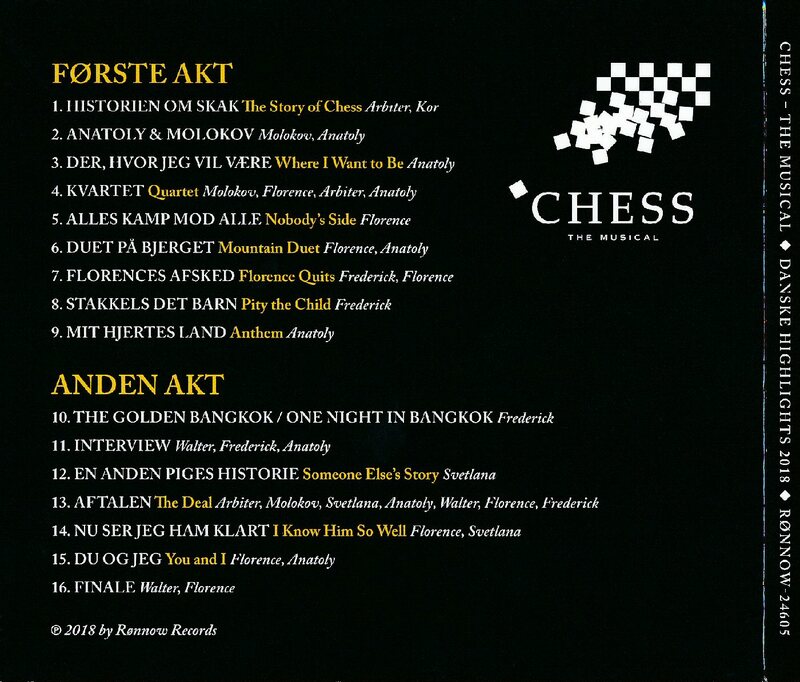 We wanted to do different things - firstly pop music and then we created ABBA after this period we wanted to try drama and music so we made Chess and Kristina. 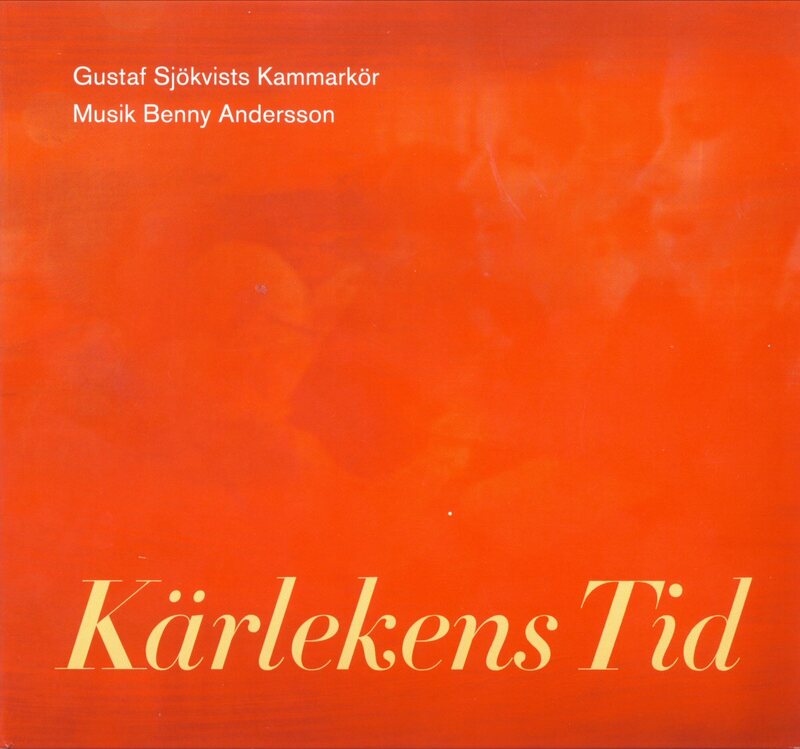 A new album produced by Benny with the Gustaf Sjökvist choir features several compositions of B&B. 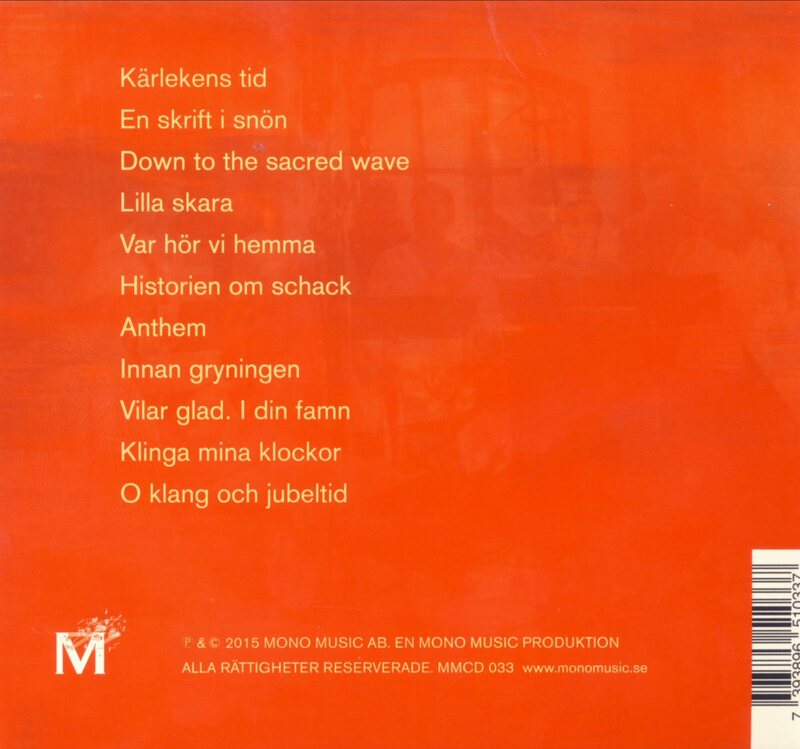 The album was released in Sweden on September 18th, 2015.